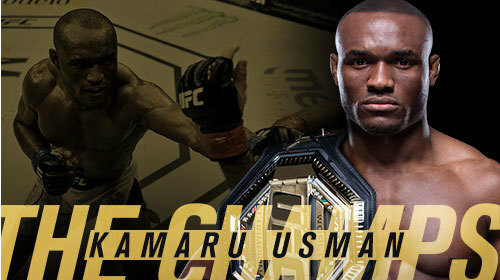 MMA, kickboxing and submission grappling organizations from around the world. Every Monday, this section will be updated with a new curated collection. You won't believe this collection of fights! 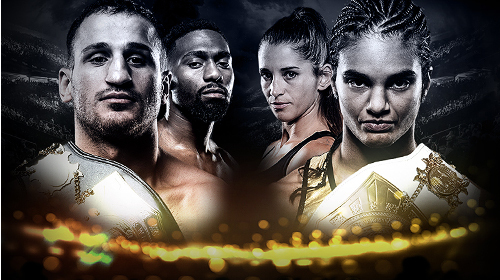 Catch all the action before the action of GLORY 64: Grigorian vs Doumbe. 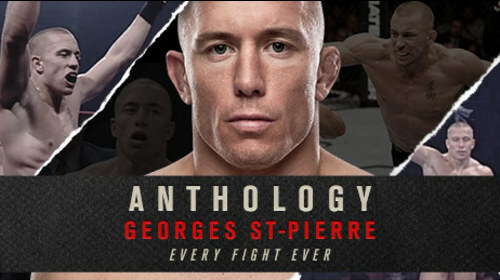 After 15 years in the sport on MMA, Georges St-Pierre cemented his name as "The Greatest Welterweight of All Time" and has now officially called it quits. 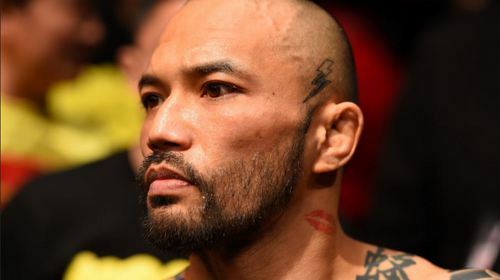 Since his first appearance at UFC 46, "Rush" has collected seven performance bonuses, titles in two different weight-classes, an overall record of 26-2 and the respect of fans and fighters alike. 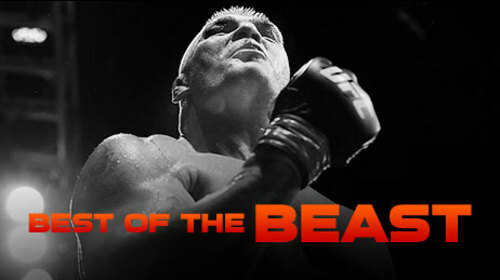 Check out this collection of the biggest wins in St-Pierre's historic career. 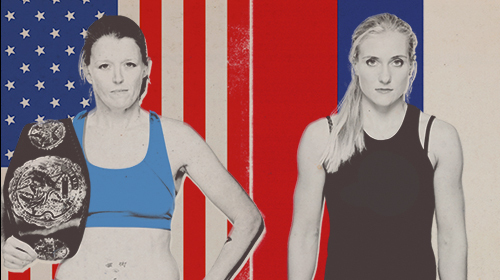 Sports have long been thought of as a young person’s game but every now and then the old dog pulls one out. 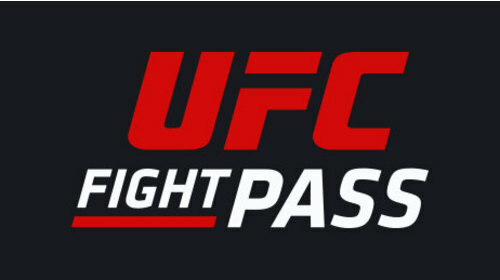 UFC FIGHT PASS brings to you a collection of can’t-miss fights that show a fighter on the “wrong” side of 40 beat out their opponent as well as father time. 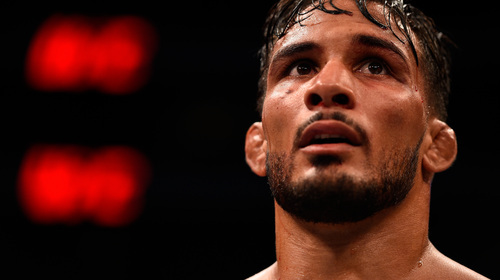 After 17 fights in the Octagon, UFC vet and The Ultimate Fighter 14 alumni Dennis Bermudez hangs up the gloves with a hard-fought win over newcomer Te Edwards at UFC Fight Night: Cejudo vs Dillashaw in Brooklyn, New York on January 19th, 2019. 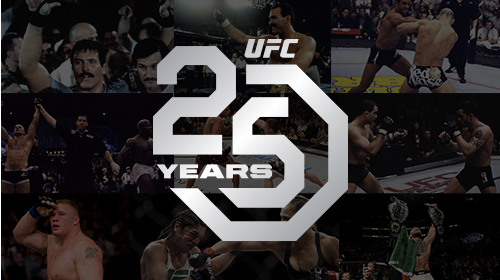 The 25th Anniversary is here and the FIGHT PASS crew would like to share with you our 25 favorite fights. 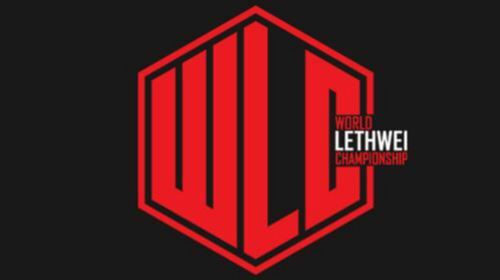 The list comes equipped with classic KO’s, grappling clinics and come from behind wins that shocked the world. 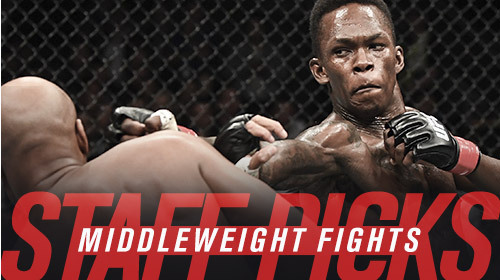 Enjoy these fights and every other fight in the UFC’s 25 year history only on FIGHT PASS! Freaky Fights is back for 2018! Check out fights that include scary size discrepancies, gruesome gimmick matches and shocking slugfests! Happy Halloween from UFC FIGHT PASS! 25 years ago, two young Japanese pro-wresters realized their crazy idea for a new promotion: real fights. 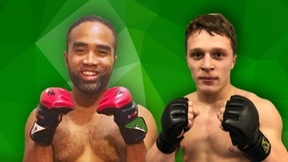 Pancrase sired modern MMA. 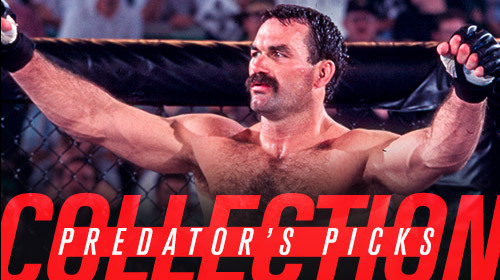 Celebrate with us by bingeing on 25 legendary fights. 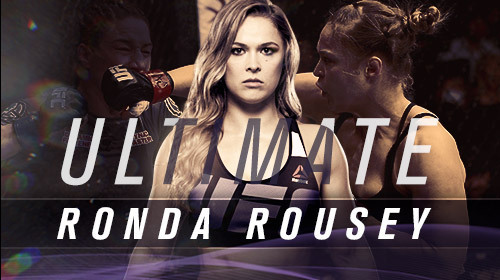 Inaugurated at UFC 195, the UFC FIGHT PASS Prelims Featured Bouts showcase a mix of established stars and up and coming talent. 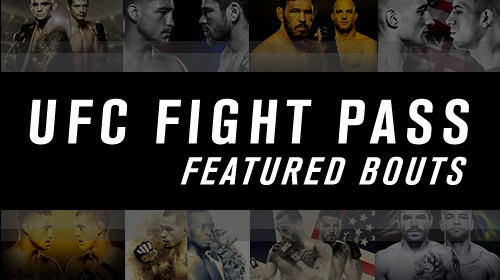 Every FIGHT PASS Prelims Featured Bout is presented in this collection. 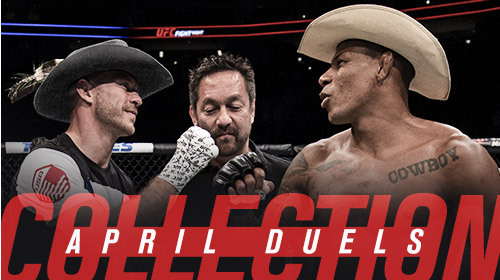 Featuring all 8 of former UFC heavyweight champion Brock Lesnar’s UFC fights, archive material, and exclusive interviews with pro-wrestling legends “Stone Cold” Steve Austin, Dwayne “The Rock” Johnson and Jim Ross. 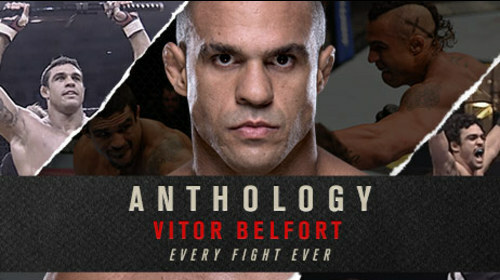 From his debut as a bright eyed 19 year old in Super Brawl, to his win over Dan Henderson as a 38 year old, Vitor Belfort has grown into a legend of the sport over these 36 fights. 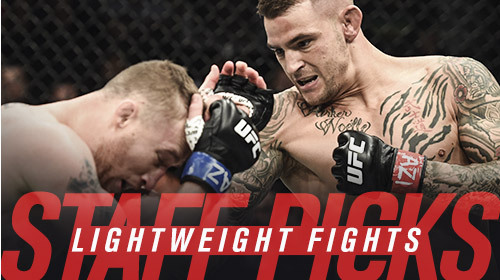 In the decade since Diego Sanchez became the original Ultimate Fighter, he has given us seven Fights of the Night – including three epic Fights of the Year – in one of the great MMA careers. PRIDE Never Die! 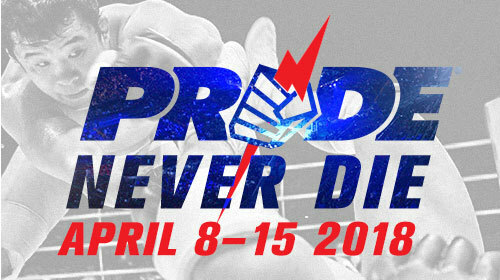 With the 3rd Degree, TWENTY/20, Fightography & much more, explore the legacy of PRIDE FC. 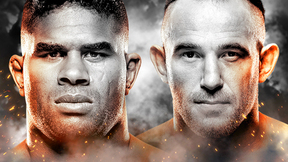 All week on FIGHT PASS. 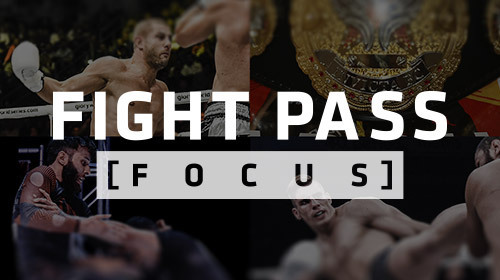 A new regular feature, FIGHT PASS Focus brings you the best MMA, grappling and combat sports action from the local-level circuit, where hometown feuds are settled, veterans rebuild their reputations and future stars are forged. 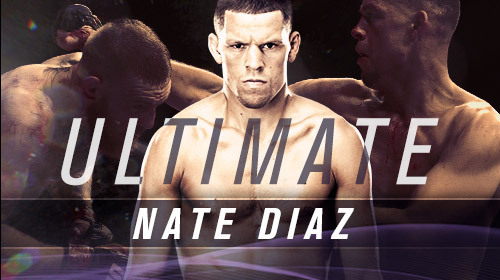 No wolf tickets, just eight epic Nate Diaz fights including his pro debut in the WEC, his No.1 contender fight win vs Miller, the infamous “Stockton Salute” match vs Pellegrino and his win over Conor McGregor at UFC 196.